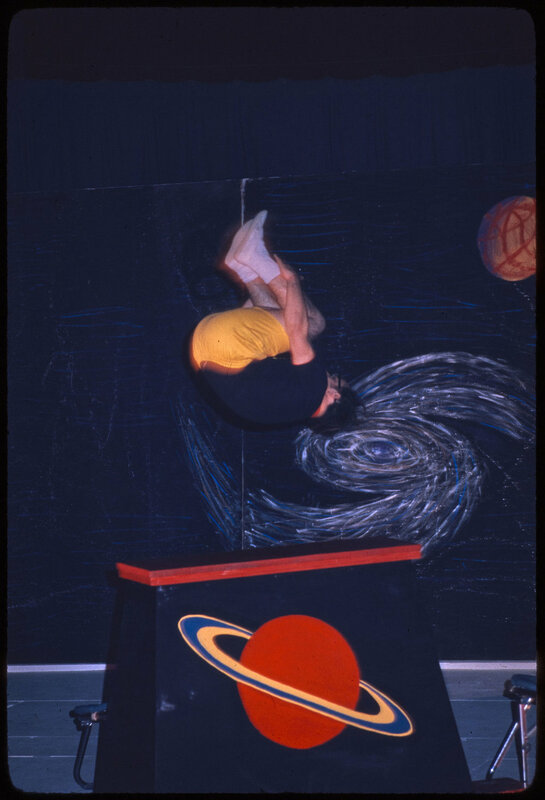 "Imagination disposes of everything; it creates beauty, justice and happiness, which are everything in the world." 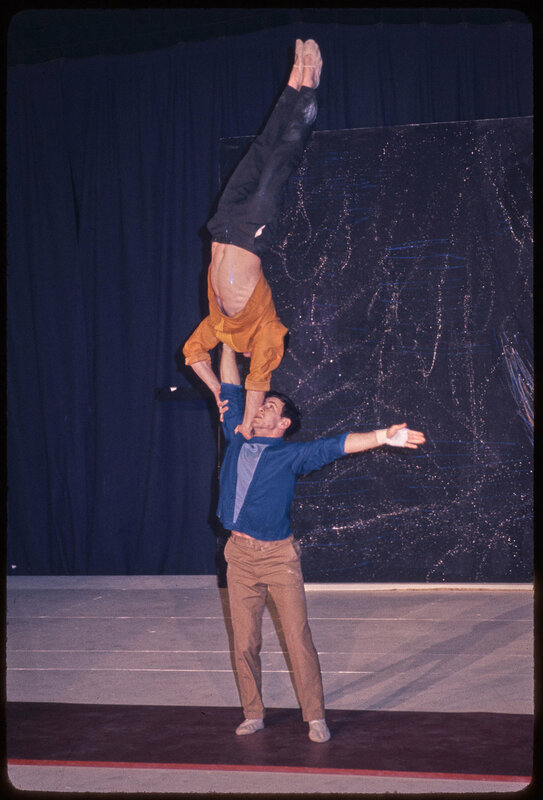 Dr. Kramer continued on as director of the Troupe, once again assisted by Joe Murray. 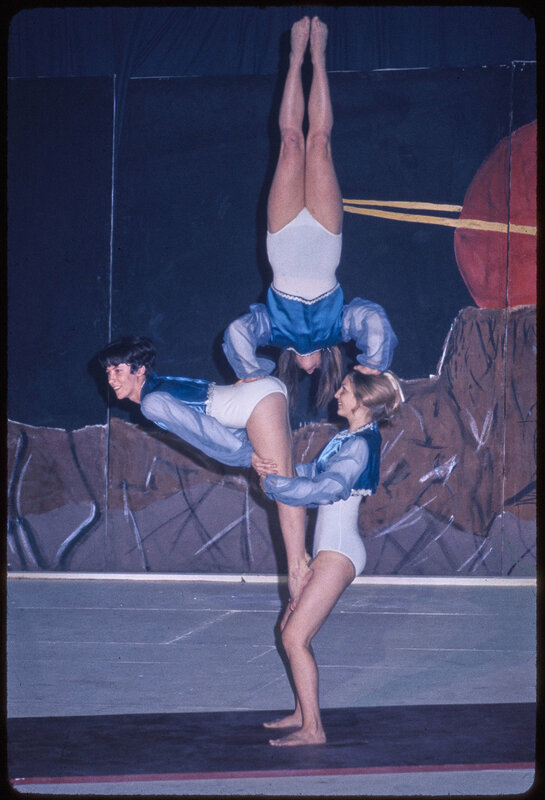 Angela Ball, Dr. Kramer's secretary, was made an honorary member of the Troupe, for her work with the Troupe. 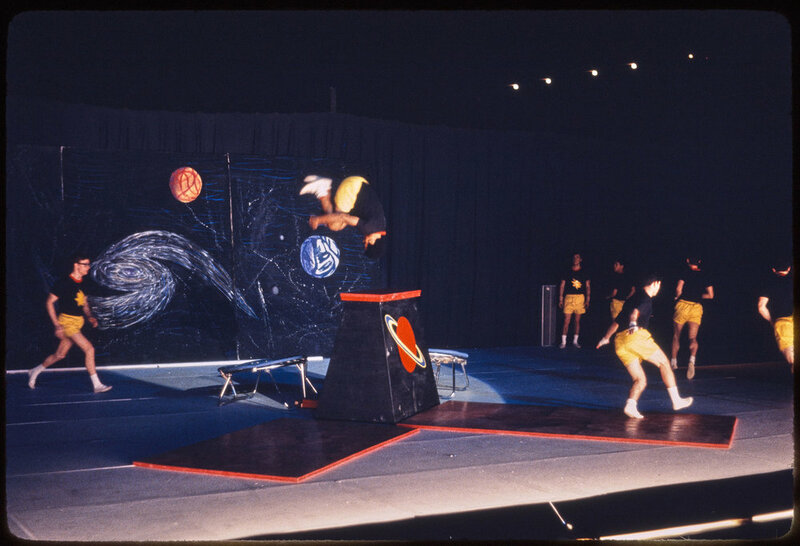 The road show season consisted of trips to local high schools. 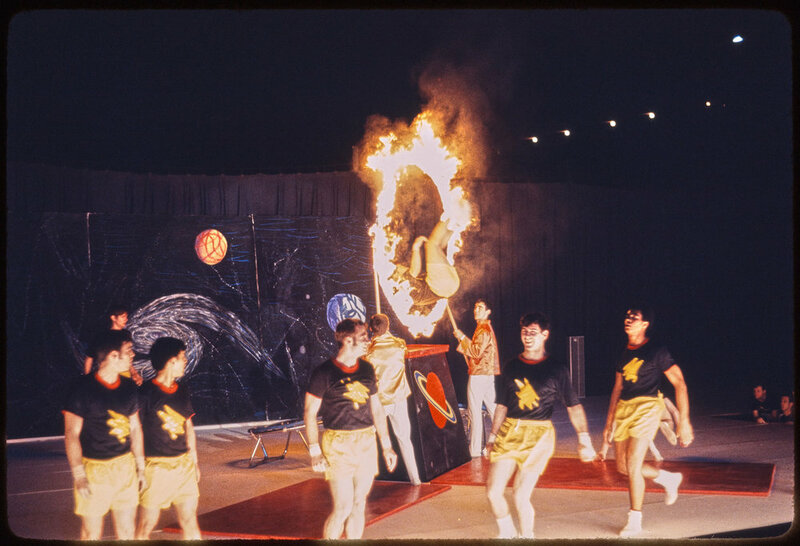 The first road show was dedicated to the memory of President John F. Kennedy. 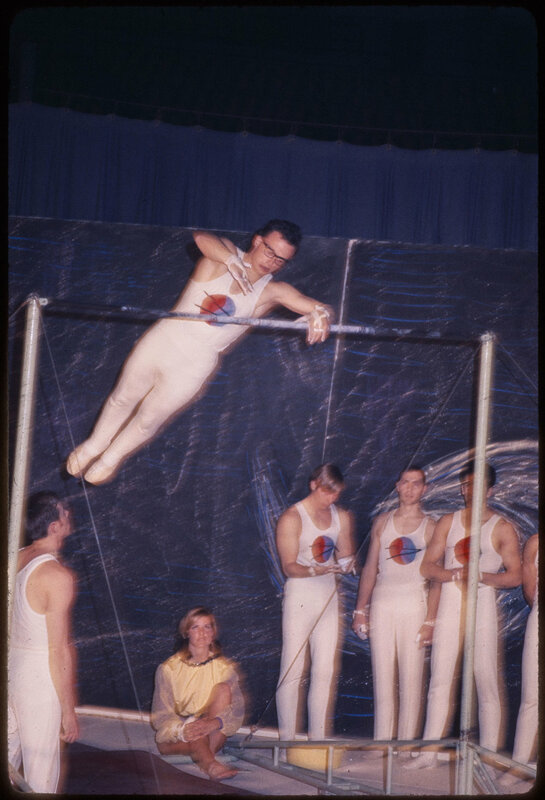 Contrary to the atmosphere of the country the previous year, around the time of Home Show there was a feeling of indomitability in the air. 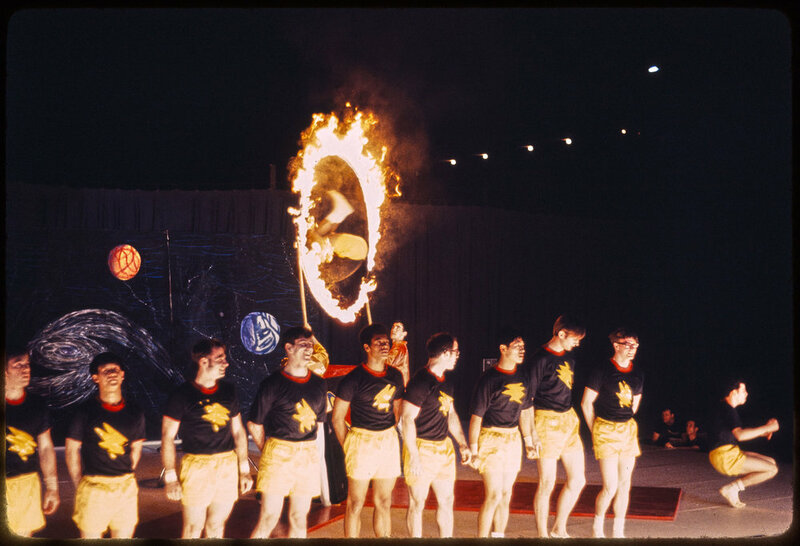 The United States was on schedule to send its first men to the moon, just inside the deadline ("before the decade is out") set by former President John F. Kennedy. 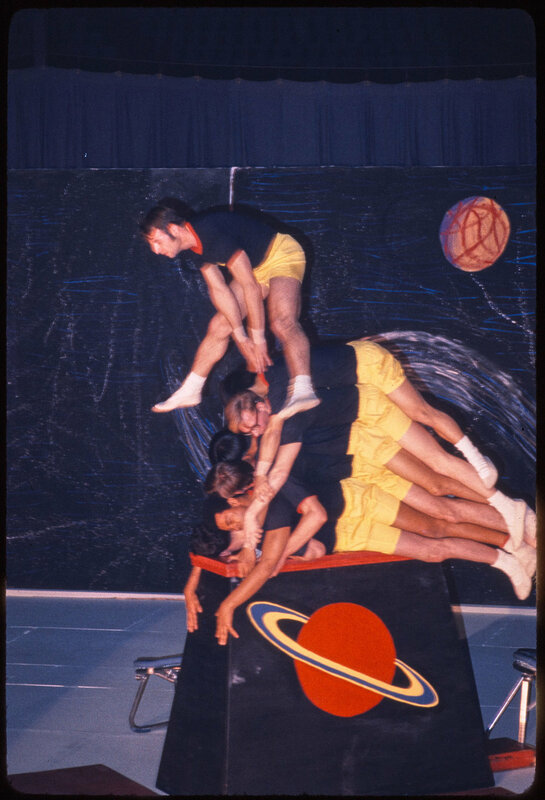 The euphoria was reflected in the Troupe's Home Show theme, "One, two, three... Infinity"
"Since the dawn of time, roughly a hundred billion human beings have walked planet Earth. 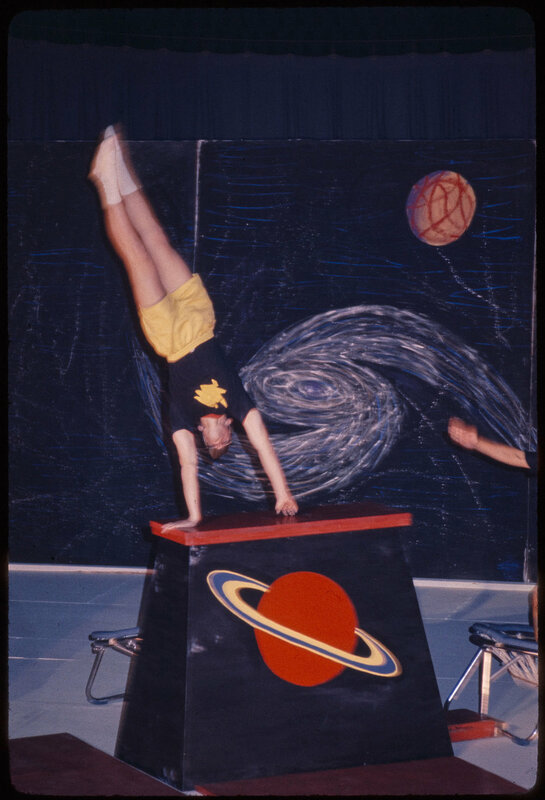 By a curious coincidence there are approximately a hundred billion stars in our local universe, the Milky Way. 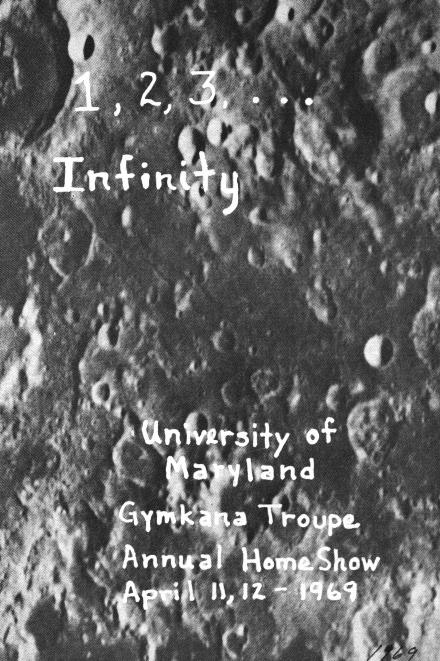 So for every man who has ever lived in this universe there shines a star, each one brilliant and steadfast in its own intimate glory. 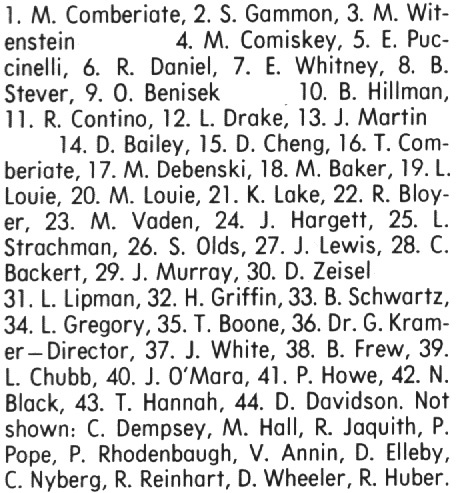 How many of these distant realms are now inhabited and by what manner of creatures? 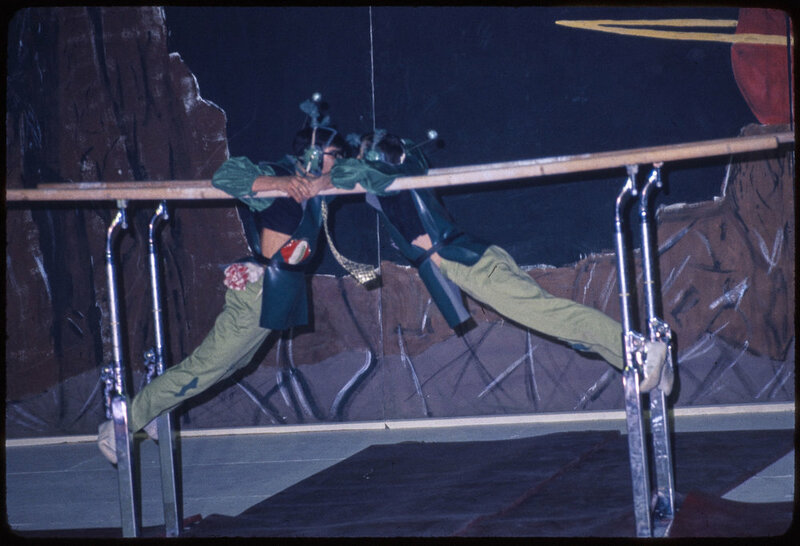 We have no way of answering these questions. 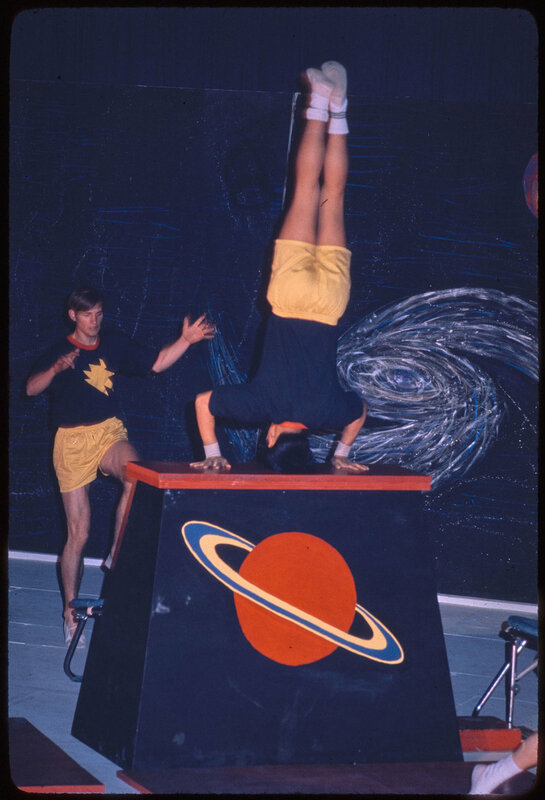 This task lies ahead in the remote goals of generations to come. 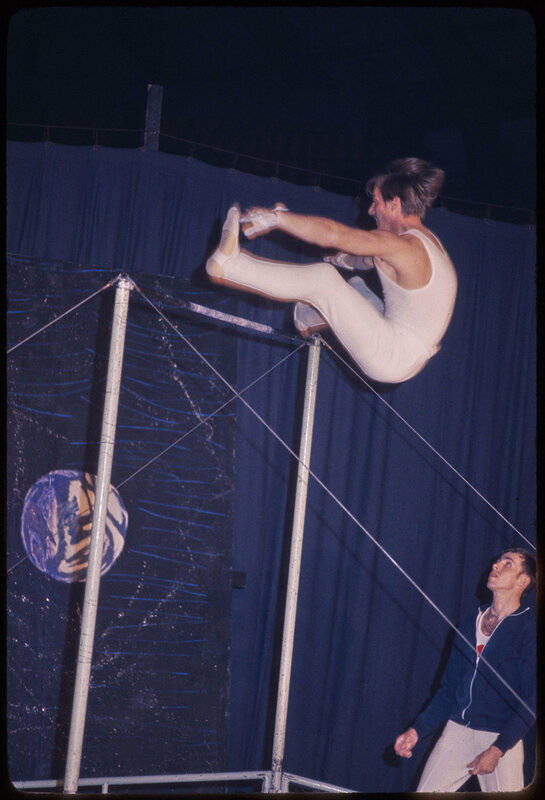 But the barriers of distance are crumbling, one day we shall meet our equals, or our masters, among the stars." 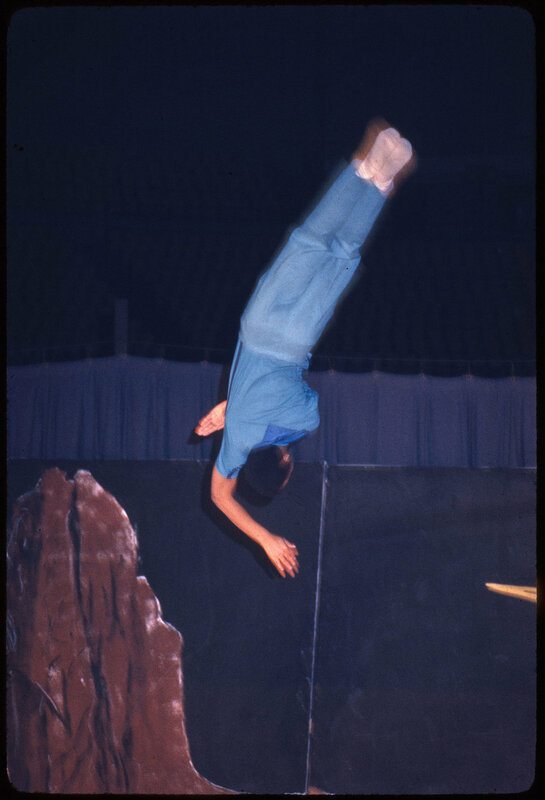 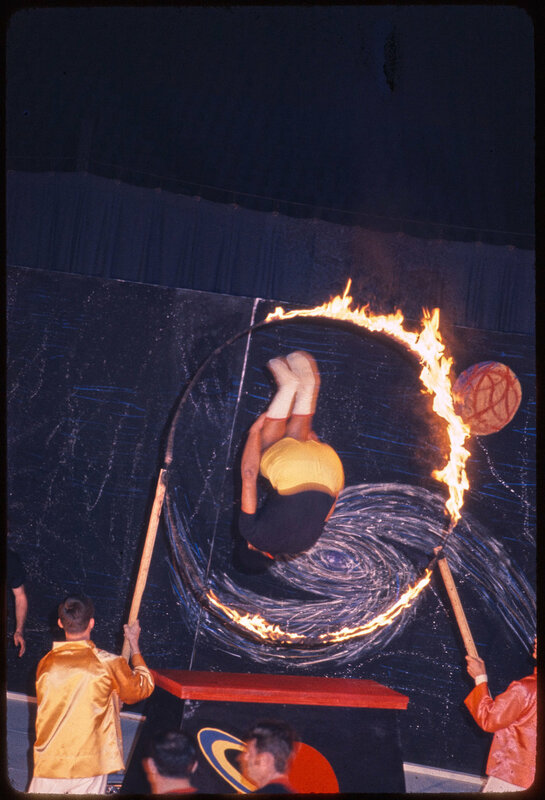 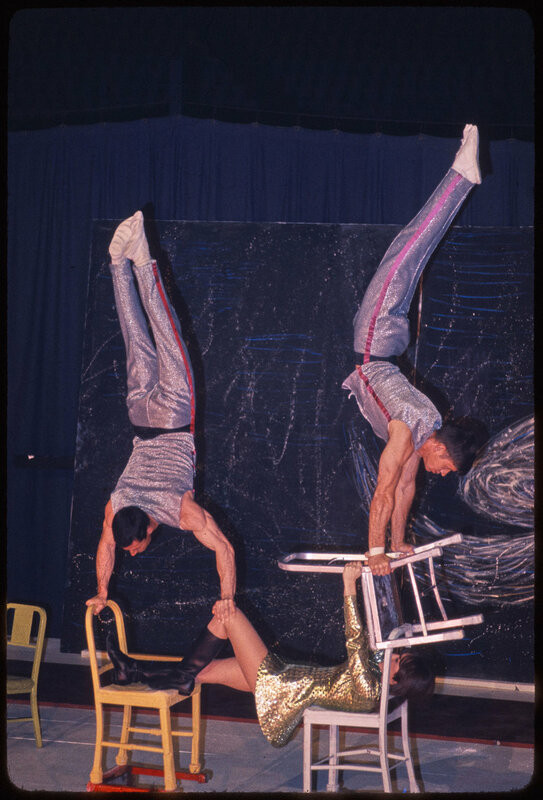 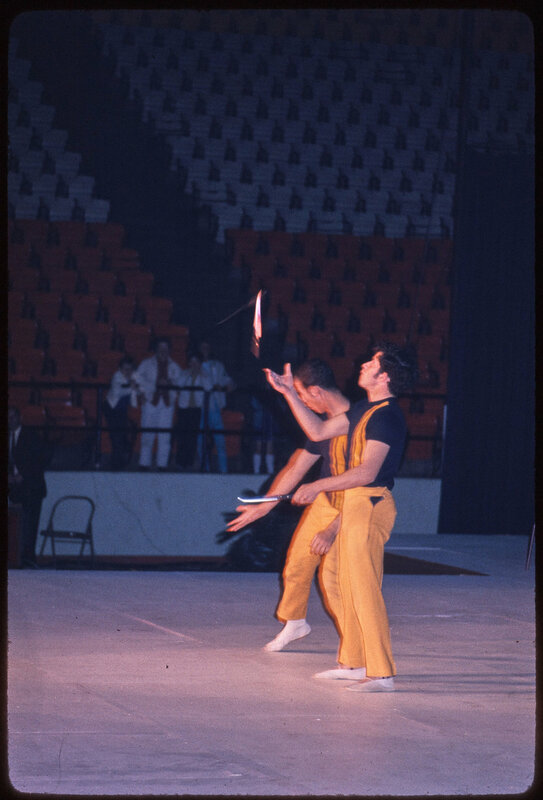 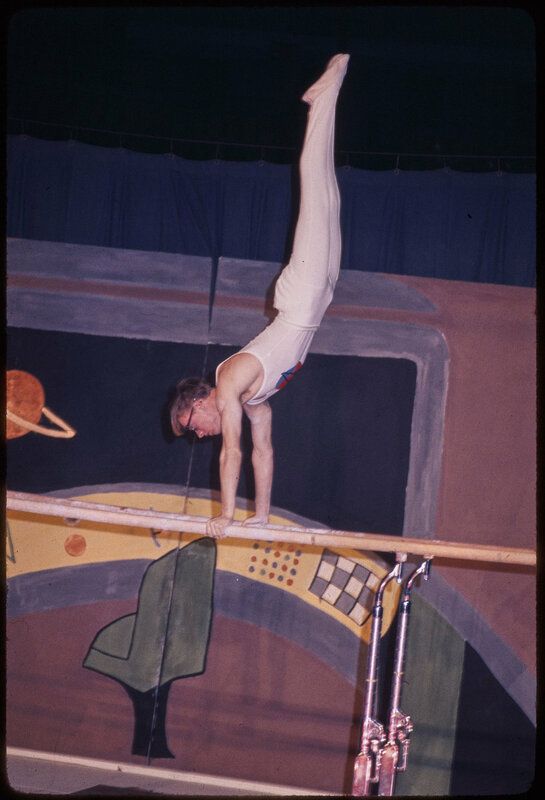 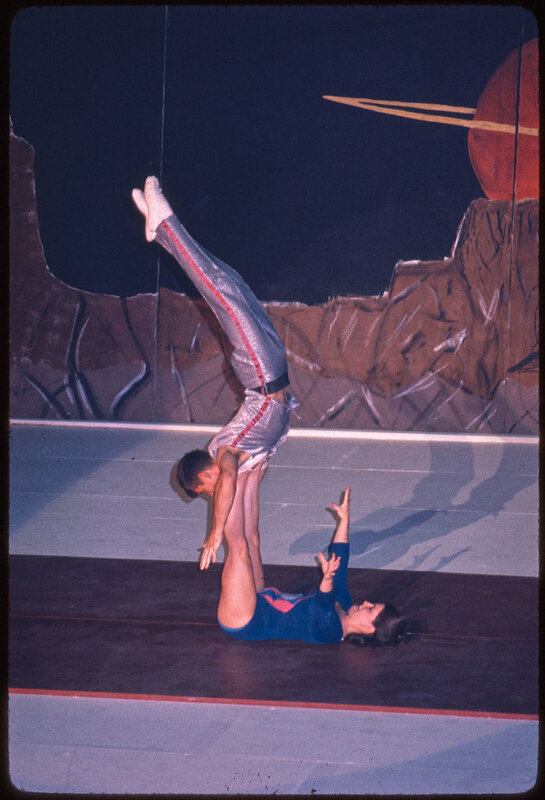 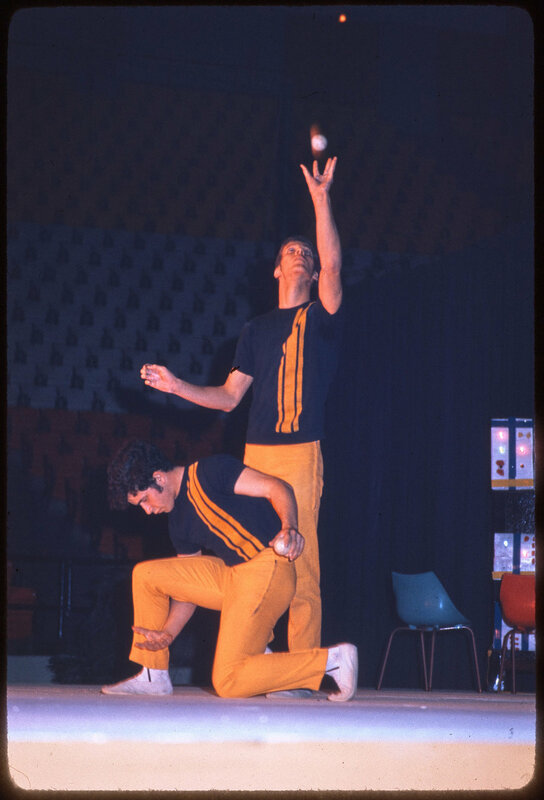 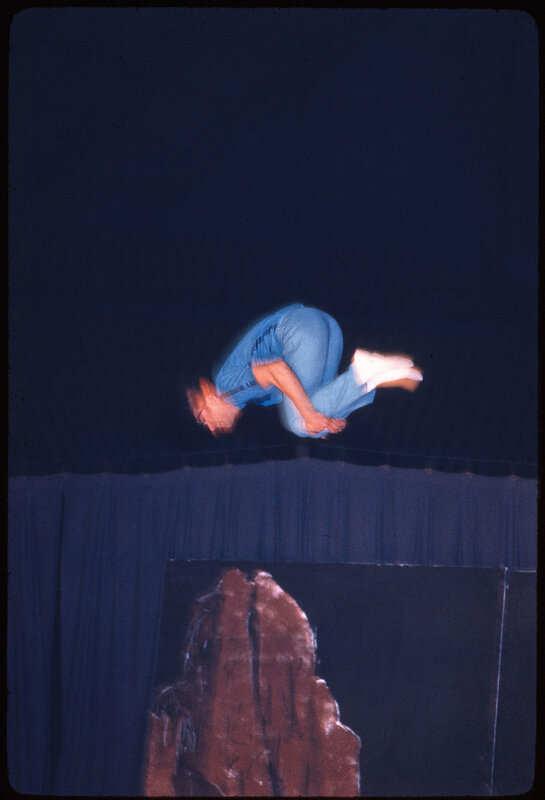 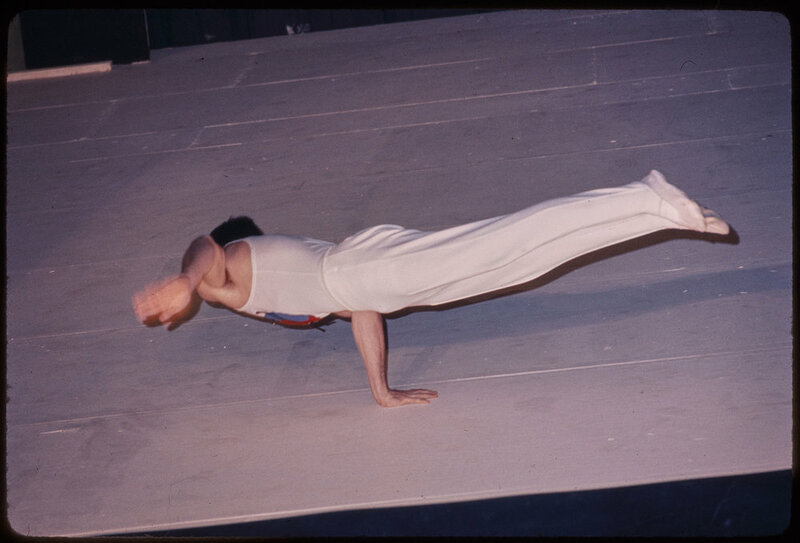 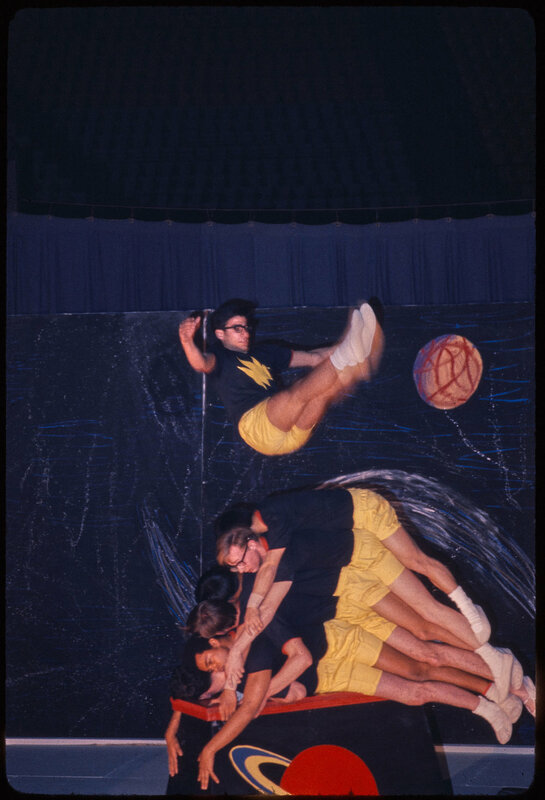 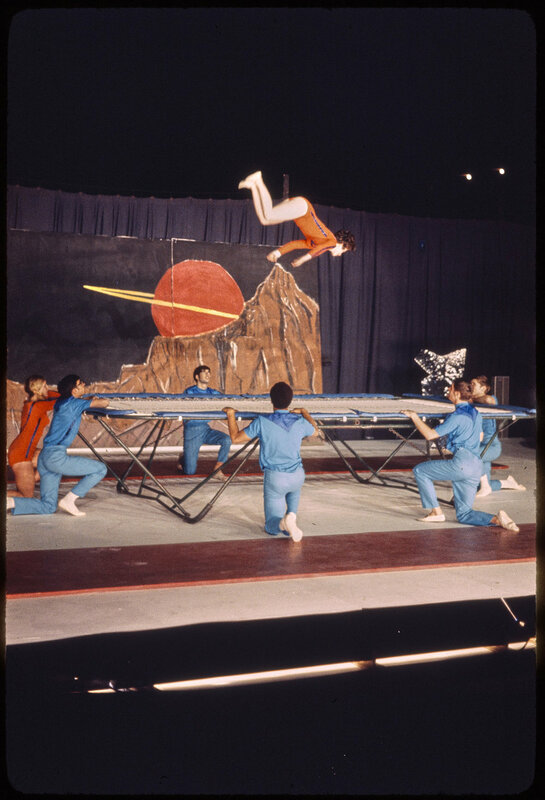 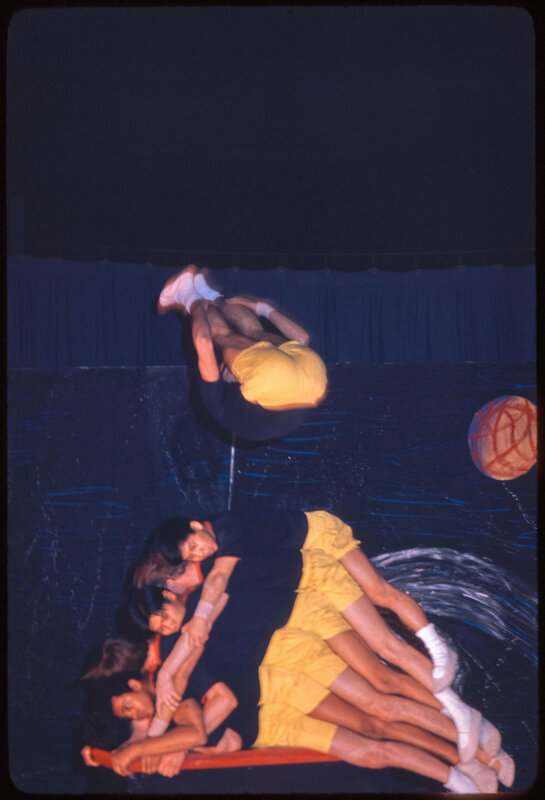 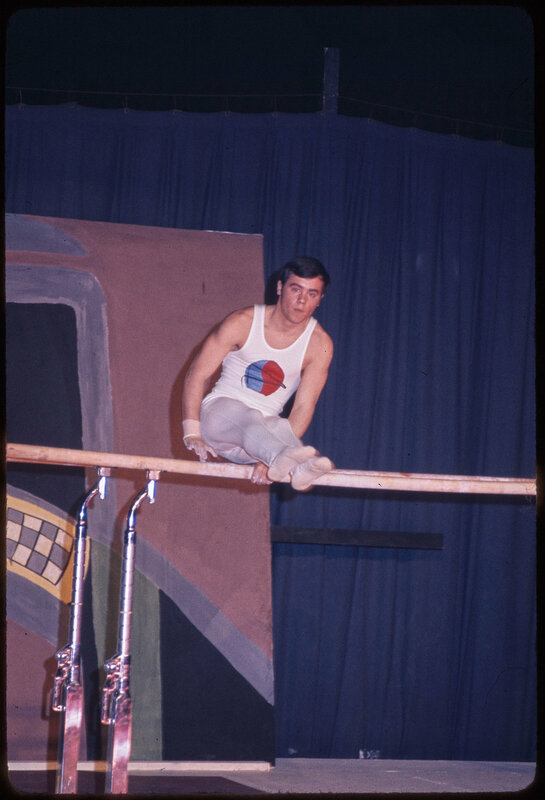 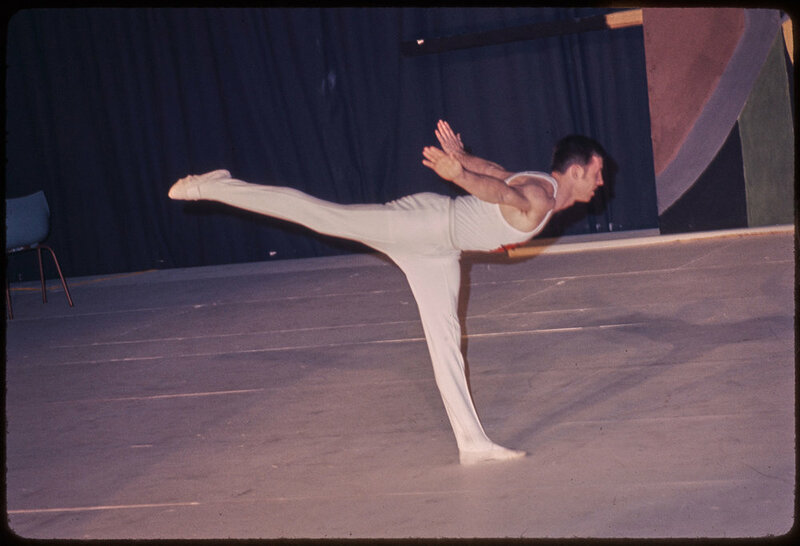 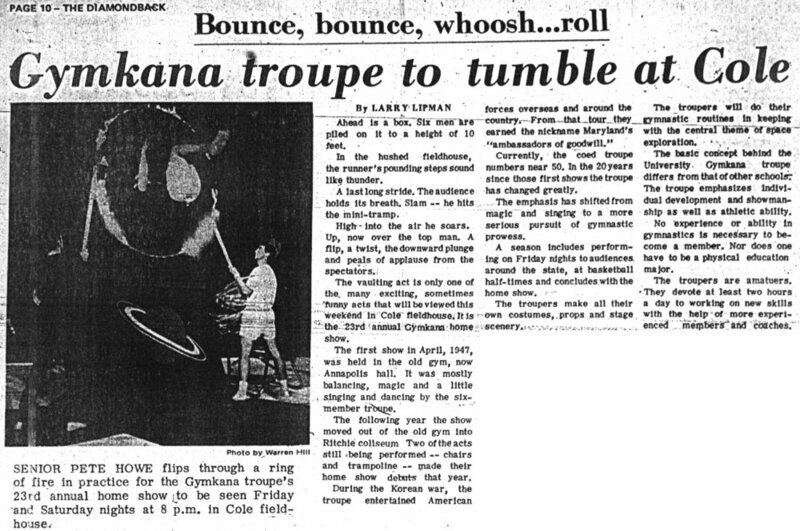 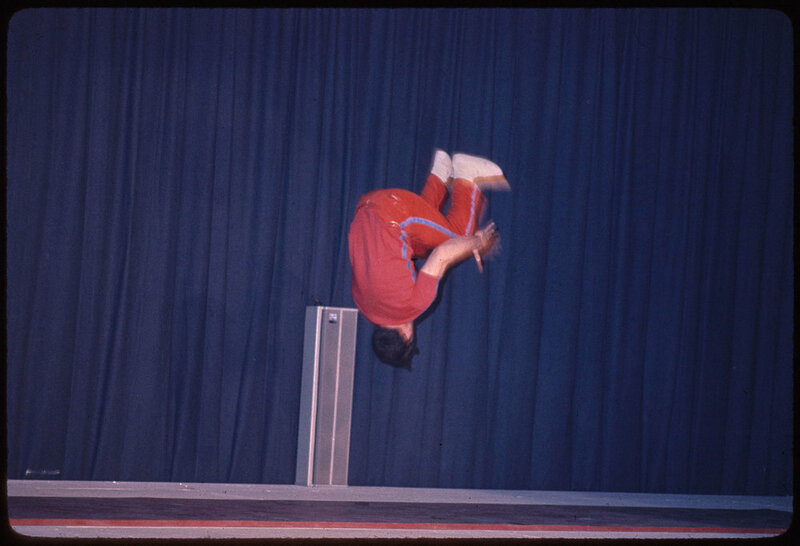 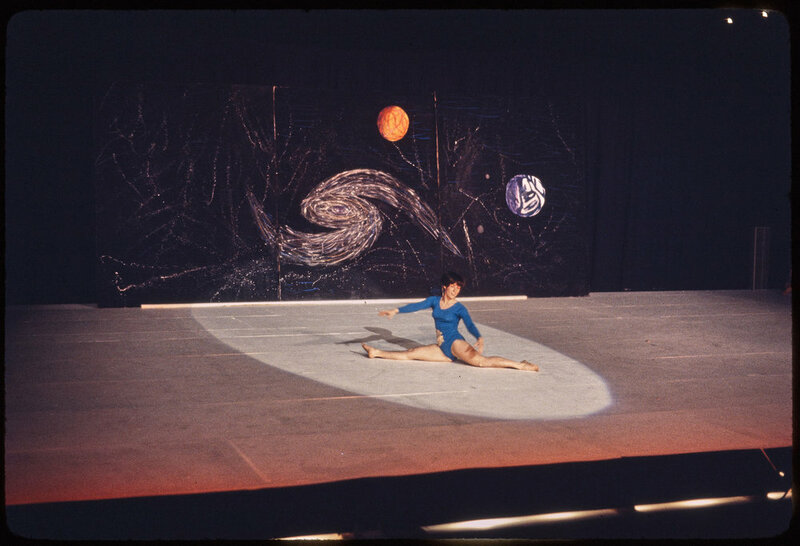 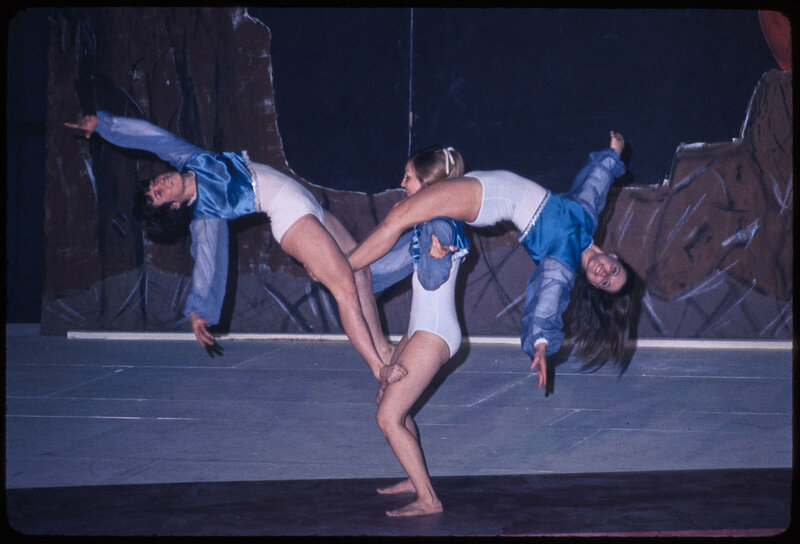 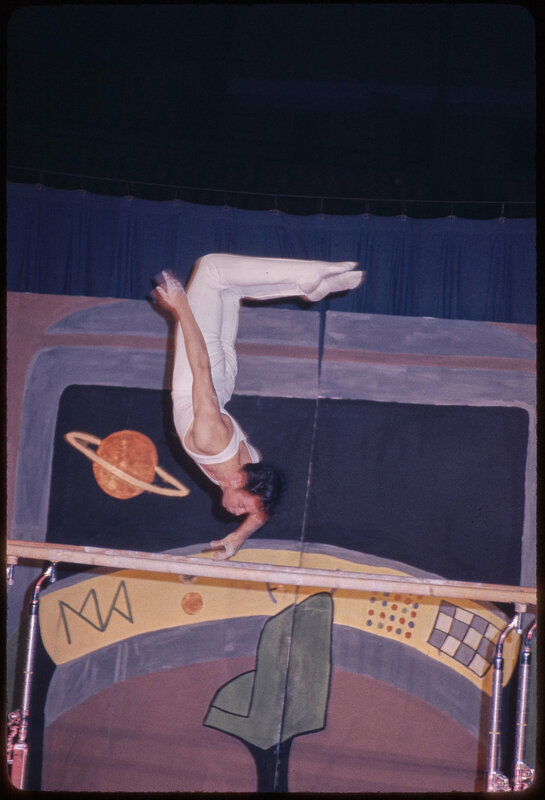 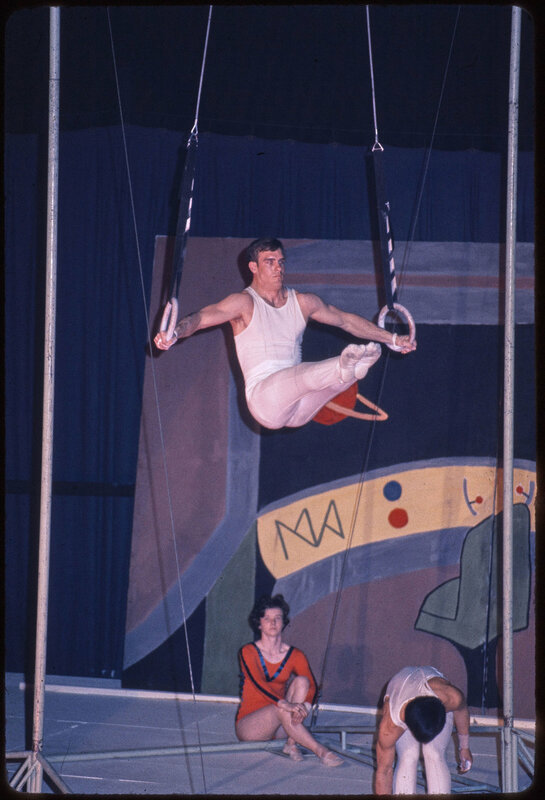 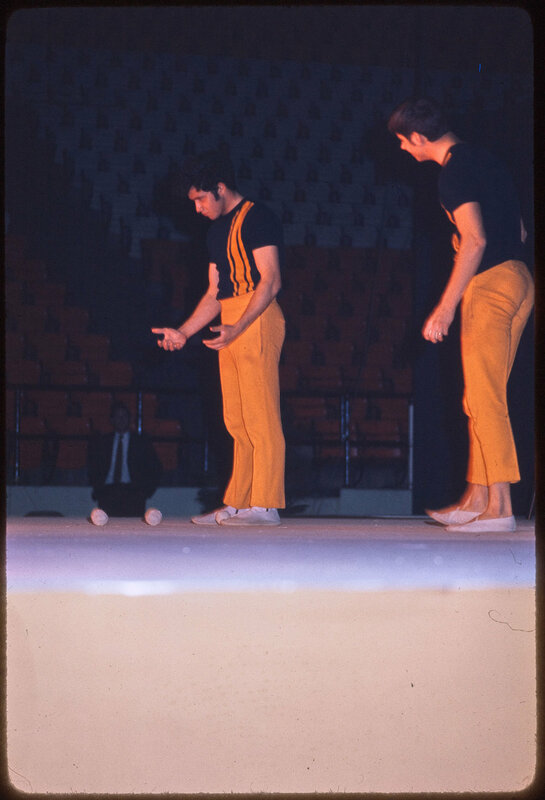 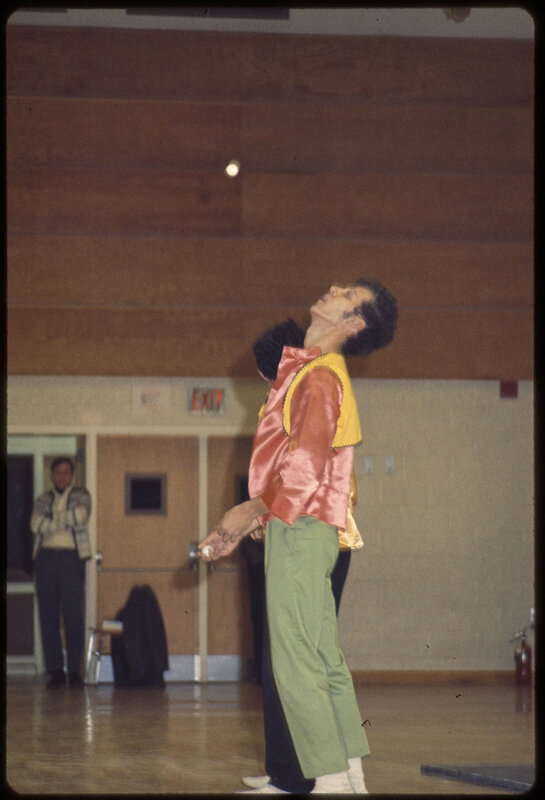 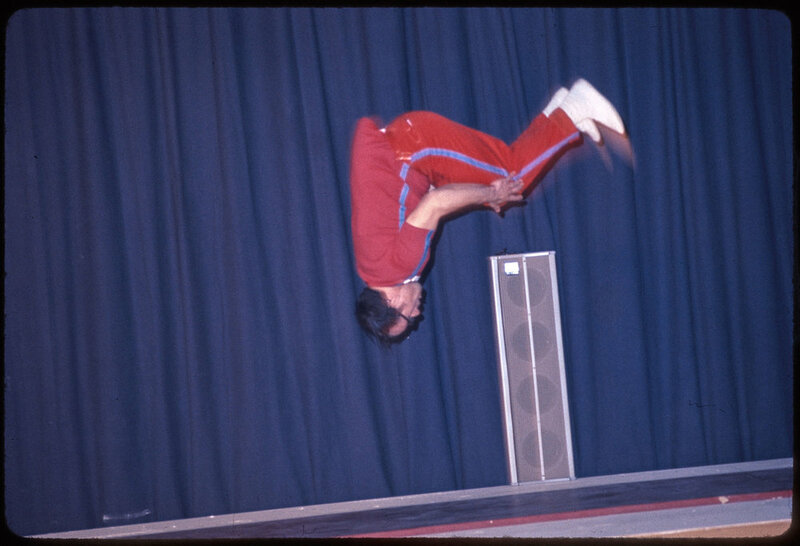 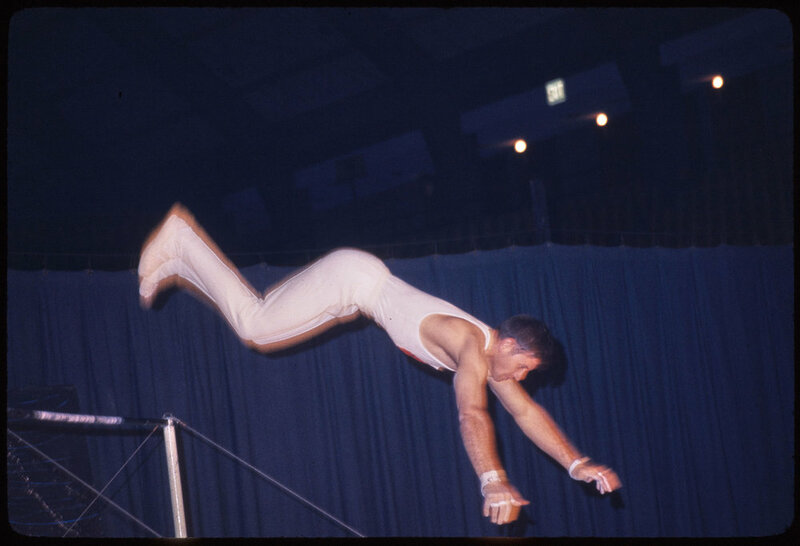 From Vaulting as "Meteors", which involved flipping through the fire hoop, through Pyramids as "The Globular Cluster Hercules" and Parallel Bars as "Narrow Passages" to Women's Triples Balancing, "Altair", the Troupe took its audiences on a tour of the Universe.